How to preview and capture the screen while adding effects to video? 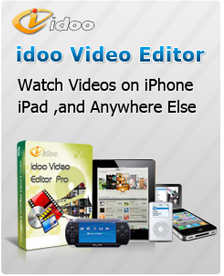 The greatest features of idoo Video Editor: Easy, Small, Smart. Integrated the effect function with powerful format conversion, idoo Video Editor enables users to add various effects to videos as they want. And thanks to its easy operation and speedy process, even beginners will feel comfortable with it. 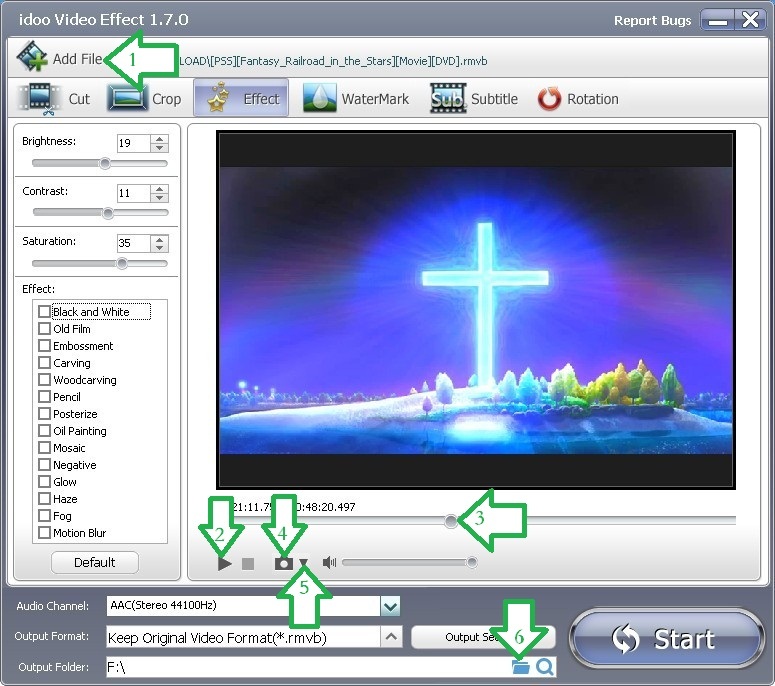 Video effects software free download is very easy, but it’s it’s difficult to find a suitable software .Compared to similar software, idoo Video Editor has another big feature which is worth mentioning: all its functions are classified and lay out clearly and in detail. For example, the “Effect” is shown as an isolated function, users can find all effects in it, and they will feel more interactive and inspired when they add effects to their videos. Moreover, the function of preview and screen capture is helpful too. We can preview or capture the screen whenever we need, don’t you think it would greatly improve our efficiency? You don’t needs to download video effects. Open the panel of “Effect”, you may see the preview box takes up a large area of the whole interface. This interactive operating mode will brings more efficiency to our video editing work. You may capture screen at any time during the processing and save it as file type you want. The following part will show you the detailed operation. 2. Before, during or after editing, you may preview the video or capture screen. Click Arrow2 to play the video, and to preview it by dragging the time slider (Arrow3) or to capture the screen by clicking Arrow4. If you need to select the picture type to save as, you may choose from the list by clicking Arrow5. The save path of the edited video can be changed in Arrow6. 3. When you finish all settings, click “Start” to begin editing. Then you may check the output file or edit it.